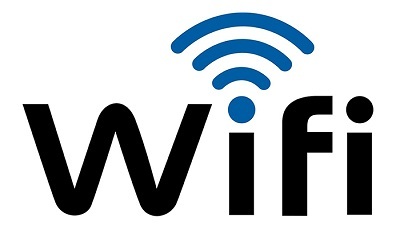 Techsonduty solves wired and wireless network problems with a smarter Wi-Fi system. Techsonduty provides high-speed wired and Wi-Fi equipment and services to Hotels and Resorts. Call us today to see how we can improve your property’s existing network, or to install a new state-of-the-art system!